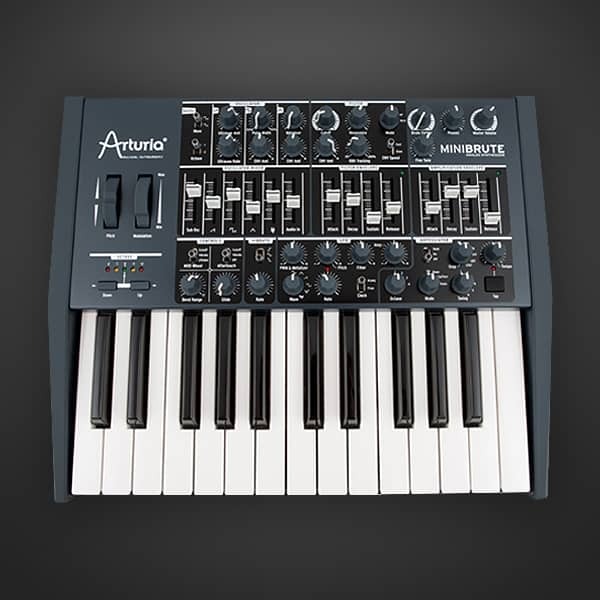 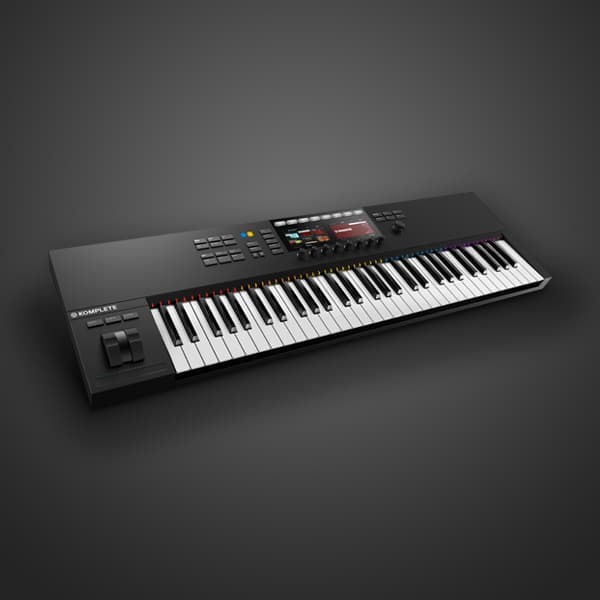 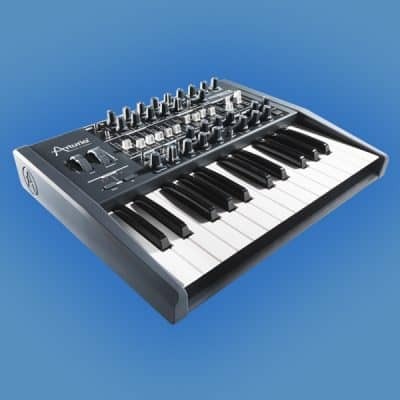 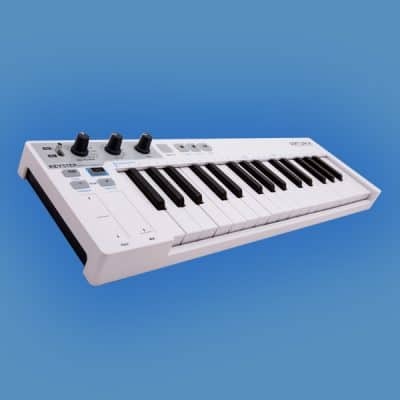 View basket “Komplete Kontrol S49 Keyboard” has been added to your basket. 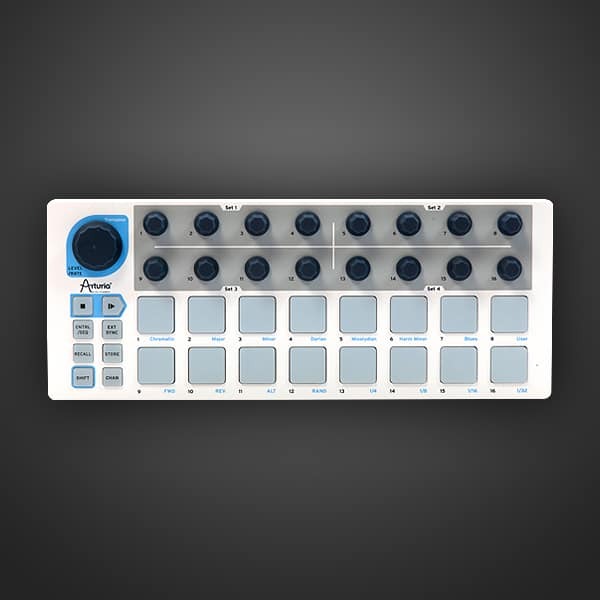 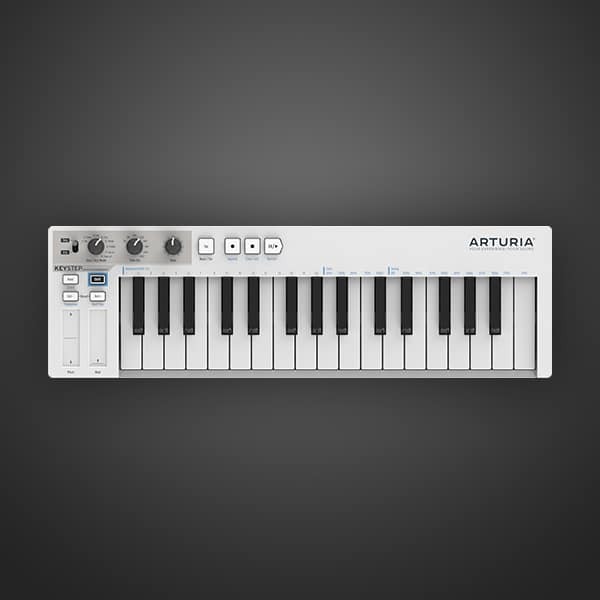 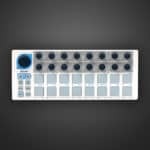 Arturia’s Beatstep offers a new degree of functionality and performance for a portable pad controller. 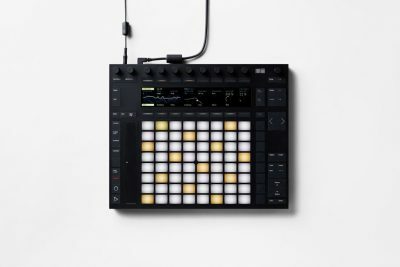 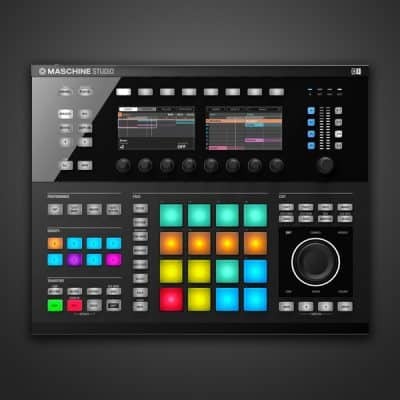 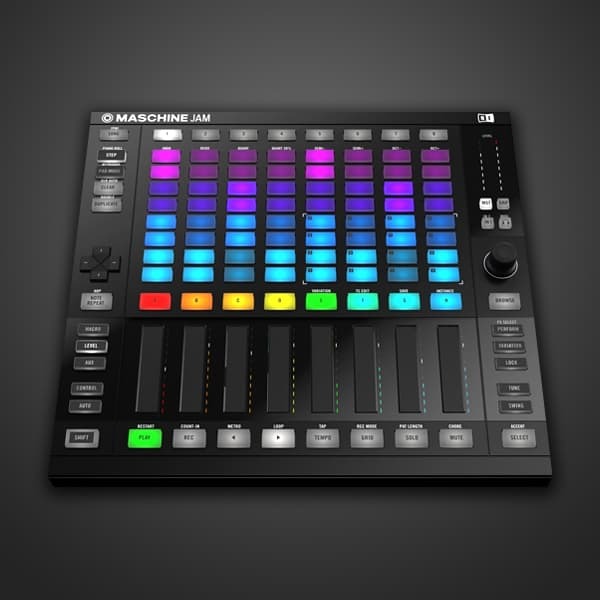 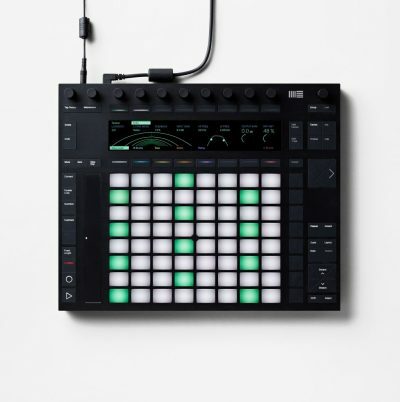 BeatStep is highly versatile, capable of triggering clips in such applications as Ableton Live, playing drums in conjunction with such applications as BFD or EZDrummer. 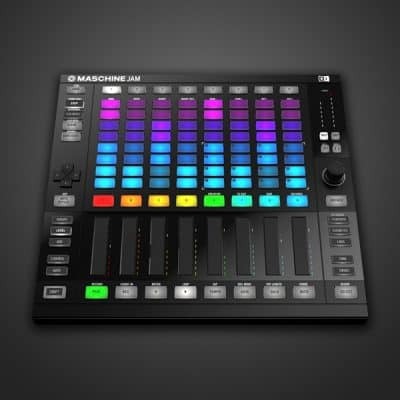 But BeatStep is also a 16-step analog sequencer for creating all kinds of musical phrases to be sent to analog synthesizers, MIDI drum machines, MIDI keyboard devices, or computer programs. 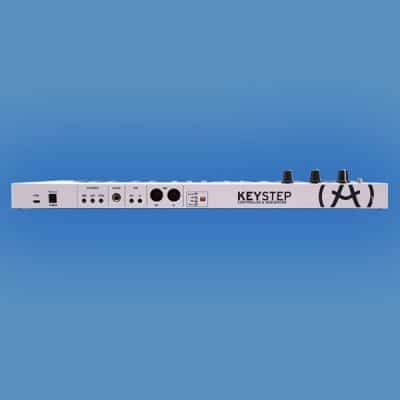 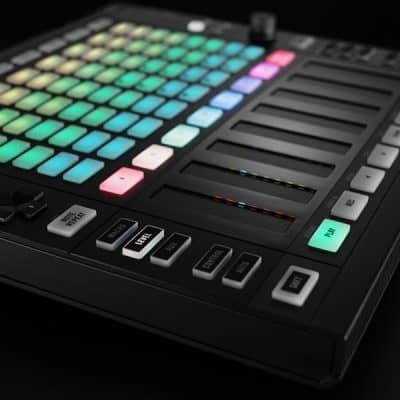 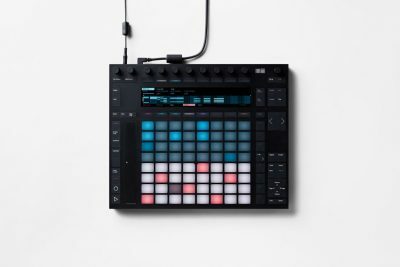 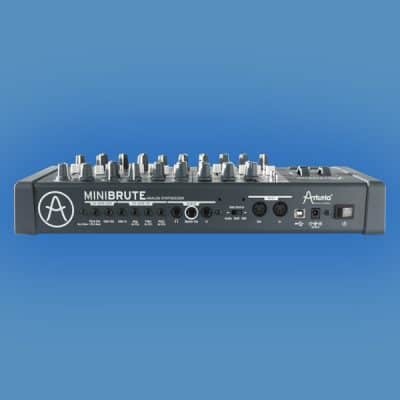 Its vast connectivity allows you to connect the BeatStep to a computer or iPAD using USB, a drum module using MIDI or an analog synthesizer equipped with CV/GATE. BeatStep is truly flexible and opens up new avenues of hands-on creative control for the contemporary musician.